Two groups of sector leaders are working to improve the environment regarding packaging and construction waste resulted from China's economic boom. ​​​According to the latest available data, a total of 9.9 billion packaging boxes, 8.2 billion plastic bags, 16.9 billion meters of tape and 20.7 billion sheets of address forms were used in 2015. The resulting waste could cover nearly 200,000 football fields and the tapes used could circle the equator 425 times. 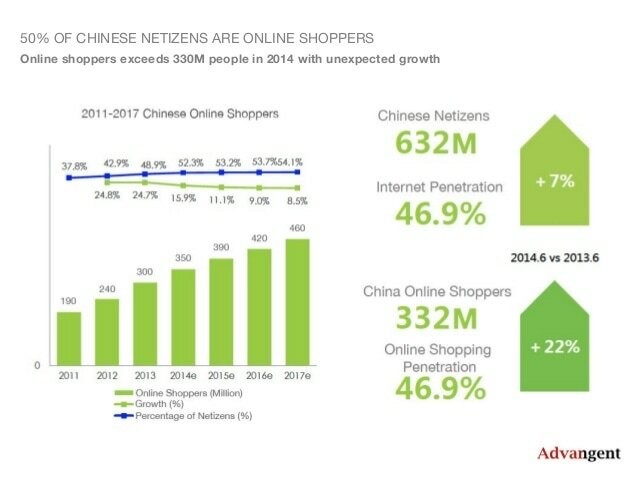 A total of 31.3 billion packages were delivered in China in 2016, up 51.7% year-on-year and taking a 43% share of all package deliveries globally. 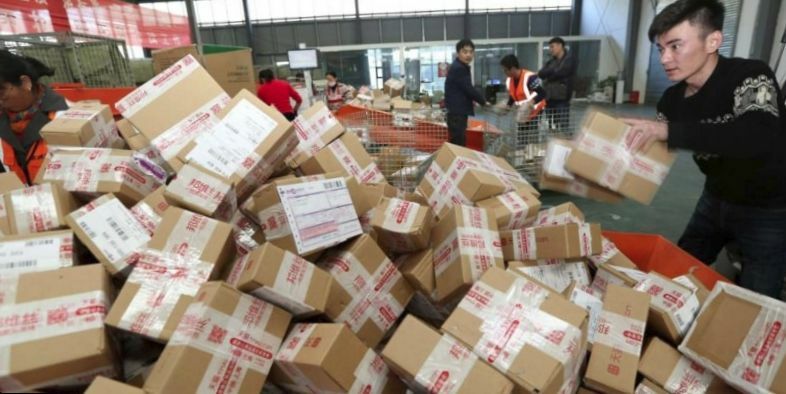 ​To address the huge amount of packaging waste, China's logistics leaders have joined hands by setting up an institution together. 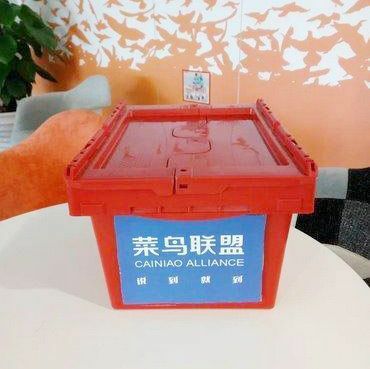 ​Cainiao Green Alliance Foundation, as it is being called, is established by Cainiao Network, the logistics arm of e-commerce giant Alibaba Group together with six China-based delivery giants, YTO Express, ZTO Express, STO Express, Yunda Express, Best Logistics and TK Express. ​The new foundation will invest 300 million yuan (US$43.45 million) into research to foster environmentally-friendly practices throughout the logistics supply chain. It will also focus on promoting the use of environment-friendly packaging, the adoption of clean energy delivery vehicles, and applying big data in logistics to optimize resources and minimize energy usage. "Cainiao Network, as the largest big-data logistics platform, and Alibaba Group, holding the largest e-commerce ecosystem in China, have a responsibility to take the lead in promoting environmental protection and green logistics," said Judy Tong, Cainiao Network Chairwomen and Alibaba Group Chief People Officer. "This effort can only be achieved by joining hands with other partners in the industry as well as contribution from the entire ecosystem that includes the government, logistics companies, merchants and customers." 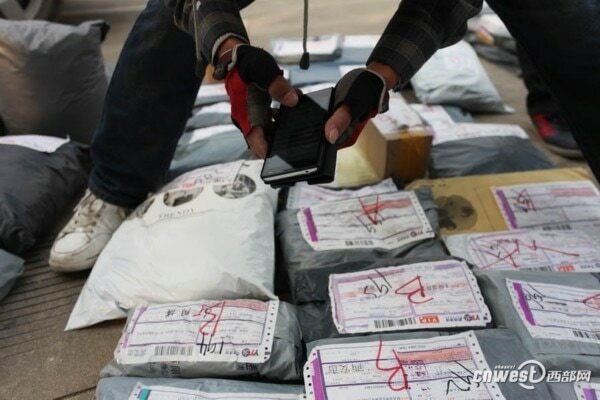 ​​This is not the first foray by Chinese logistics companies into environmental protection initiatives. Last June, the green logistics initiative ‘Go Green Project’ launched by Cainiao and 32 Chinese and international partners aimed to make half of all packaging materials renewable by 2020, and included initiatives such as using 100 per cent bio-degradable envelopes, tape-less boxes, e-shipping labels and new energy delivery vehicles. 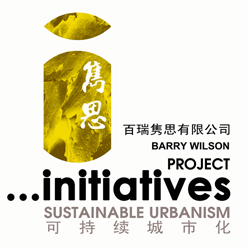 ​Similarly, Chinese real estate giants including Vanke and Landsea, and business associations including the Society of Entrepreneurs and Ecology (SEE) have jointly launched the Real Estate Green Supply Chain Initiative to regulate cement, steel and iron provision in line with national campaign against climate change as China's real estate and construction sector accounts for 8 percent of the world's carbon emissions, also, it is a major contributor to China's hazardous smog. Seventy-one real estate companies with sales revenue of 1.3 trillion yuan ($188.78 billion) - accounting for 15 percent of sales revenue of the entire sector - have signed up, involving more than 2000 upstream suppliers. This is the first time an industry in China has worked together to improve supply chain environmental management, according to the Institute for Public and Environmental Affairs (IPE), a non-government organization campaigning for greater transparency. The United Nations Environment Program has called the undertaking a "global first". The index launch comes as China tries to cut excess capacity in heavy industries. 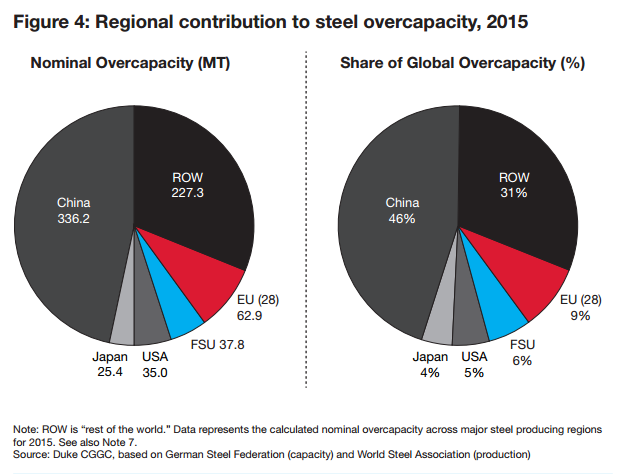 "We wouldn't have been able to do this if China wasn't tackling overcapacity in its steel and iron industries. So the timing is right." said Qian Xiaohua, head of SEE and director of Sunac, one of China's largest property developers. ​​It is also in a climate where environmental concerns are growing in China about toxic air, water, soil and food, even though China's real estate developers, exclusively targeting domestic clients, don't have to face immense pressure related to green supply chains from global consumers like multinational corporations operating in China do.